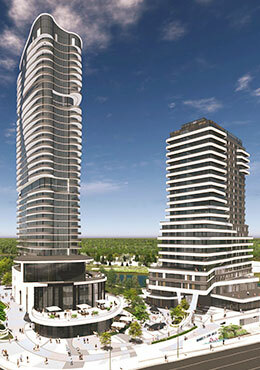 A new pre construction condo located at 2475 Eglinton Avenue West, Mississauga, ON L5M 5H1 by Daniels Corporation. 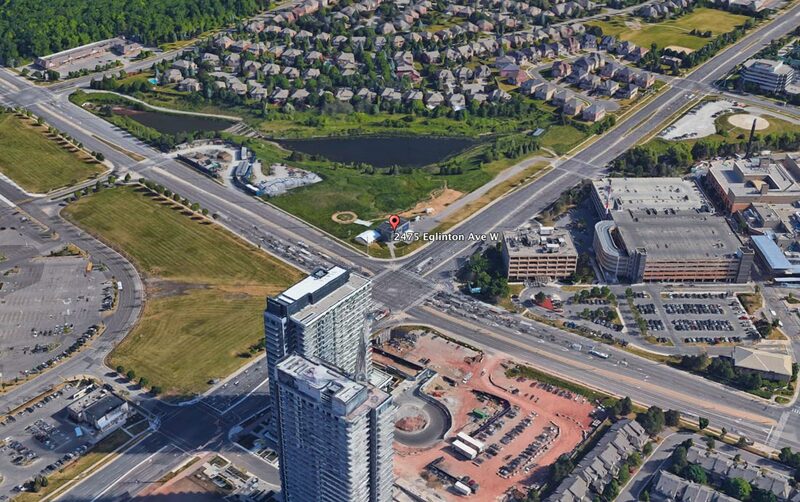 The project will be at the southwest corner of Eglinton Avenue and Erin Mills Parkway. Built by Daniels Corporation, a reputed developer, the next phases of Daniels Erin Mills will be an exceptional opportunity to invest in a real estate development expected to grow in value rapidly. 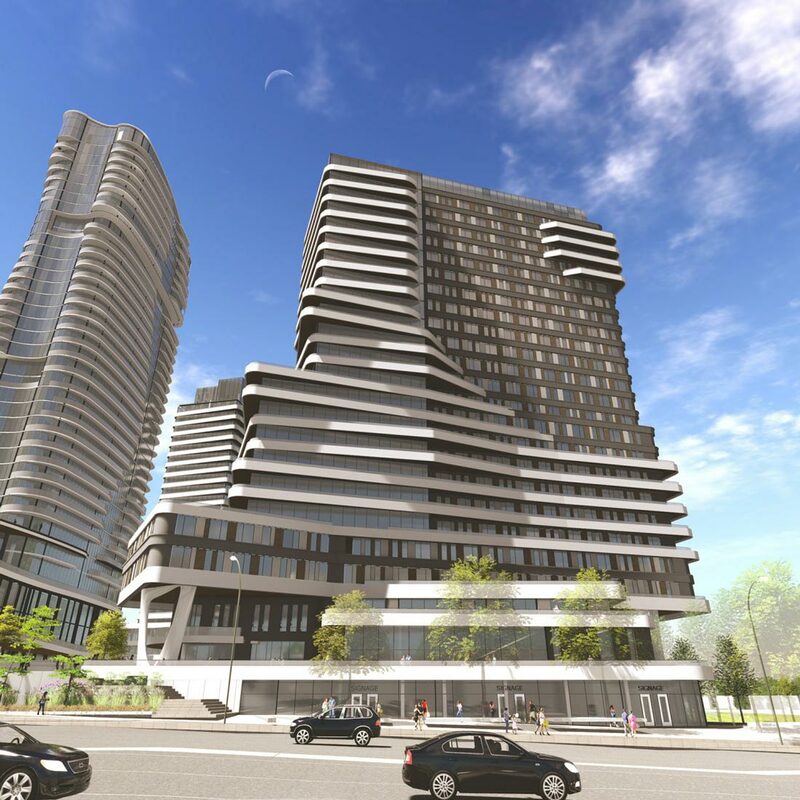 Designed by Kirkor Architects this site will include 3 condo buildings featuring at 24, 25, and 36 storeys. The project will feature a total of 639 condominium units that will be available for sale. Retail outlets for lease will be available at ground level. 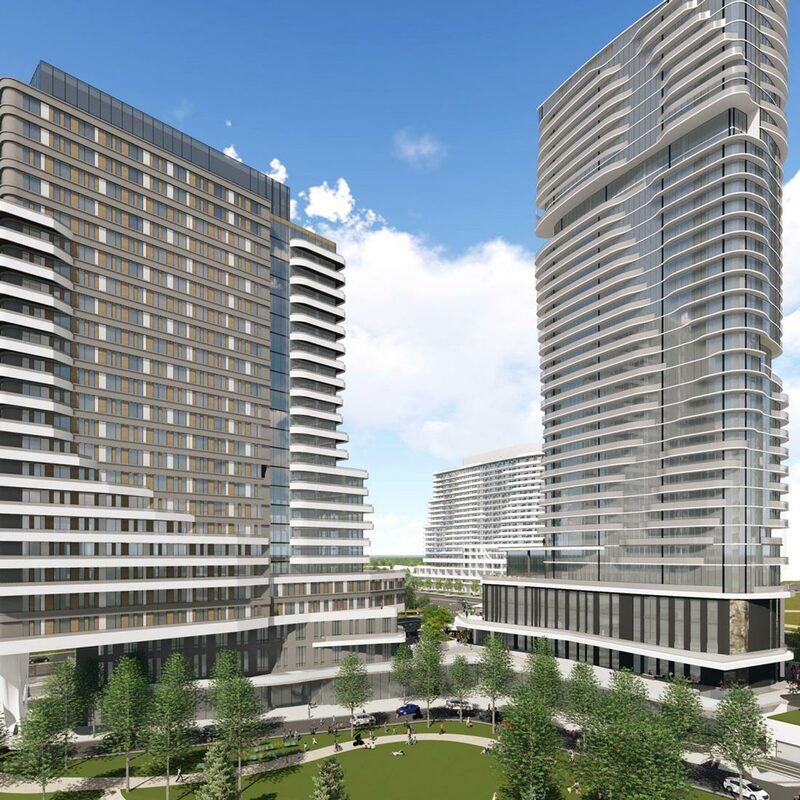 The 3 Tower residential development is expected to add over 2,000 residents to the Erin Mills community. Residents will have access to numerous modern indoor and outdoor amenity spaces, as well as a 1,334 space underground parking garage with 1,224 resident spaces and 257 mixed use visitor and commercial parking spots. Located in a neighborhood surrounded by plenty of things to do, the Erin Mills & Churchill Meadows neighborhood offers a vibrant and active lifestyle that is known to attract investors, young families and professionals alike. 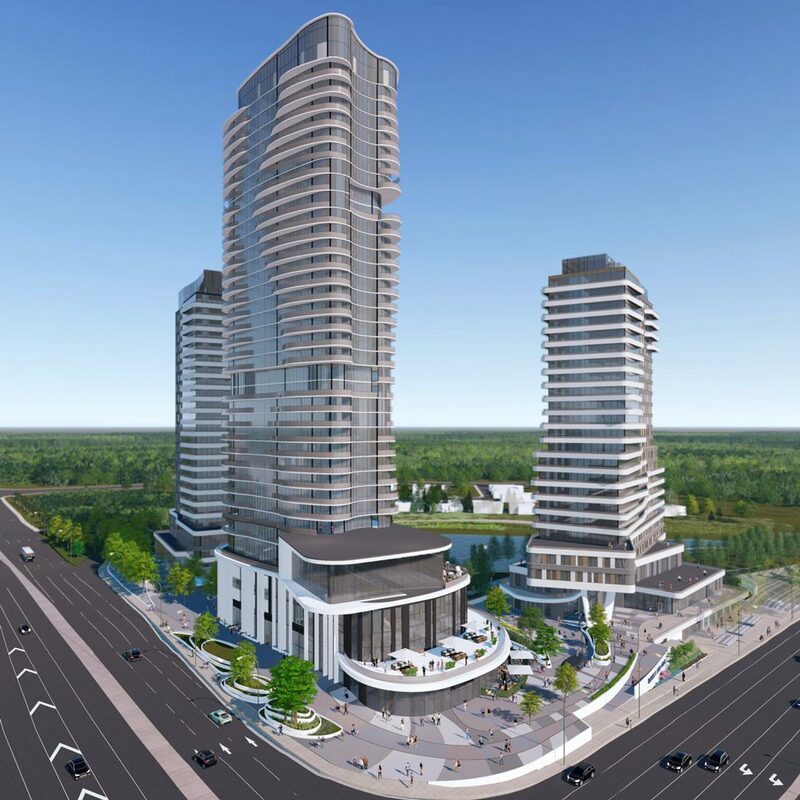 The 3 Tower residential community will be located across from the Erin Mills Town Centre and steps way from Erin Meadows community centre, Credit Valley Hospital and downtown Erin Mills. 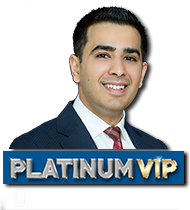 Live walking distance to a stellar array of tantalizing dining options, cafes, retail outlets, major banks, convenience stores and big box retailers including Rona, Home Depot, Hudson’s Bay, Loblaws, and Walmart Superstore. Surrounded by some of Mississauga best rated schools namely Credit Valley Public school, St Rose of Lima Separate school, John Fraser secondary school and Erin Centre Middle school. Live minutes away from nature and parks: John C Pallett Park, Sugar Maple Woods Park, Duncairn Park and many more. Ultimate in convenience with easy access to all Transit networks. MiWay bus stop at your doorstep connecting you to Mississauga’s City Centre. Residential communities by Daniels not only feature a striking tower that offers sophisticated design and craftsmanship, but also superior resident amenities for all to enjoy. Get spectacular building features with sophisticated furnishings, sculptural elements, advanced security features and a 24-hour concierge to welcome residents and guests. All units will include high-end finishes that are designed to be durable, cozy and stylish. More details will be available soon. General suite features will include floor-to-ceiling windows, approximately 9 ft. high ceilings, quartz countertops, built-in appliances, stacked washer dryer, contemporary kitchen hardware, laminate flooring and functional efficient floor plans. Floor Plans & Pricing Are Coming Soon! Parking & locker will be available for purchase. 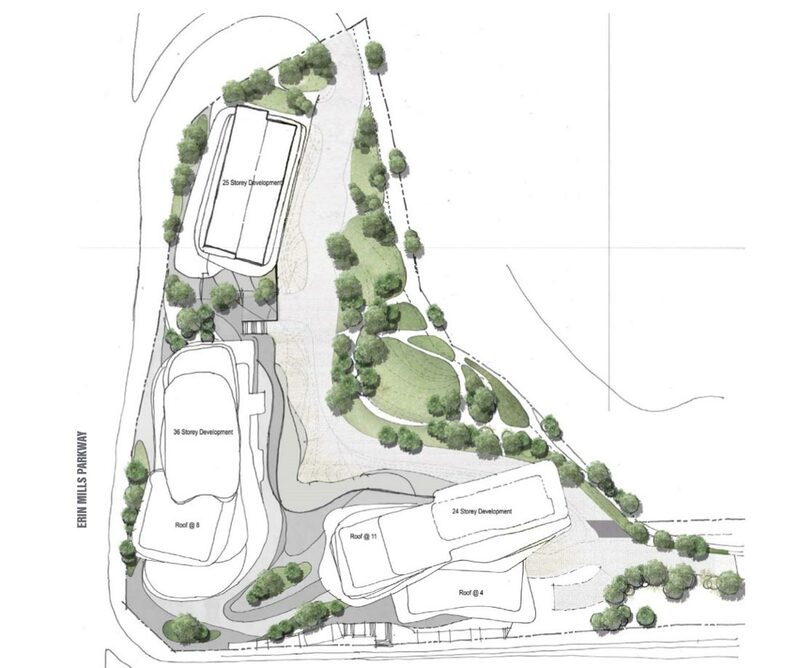 Register today to stay in the loop regarding this exciting new development, more information will be coming soon!